In 2013/14, Sun-A Lee transmitted excerpts of her solo piece, “Waves” to Cie Grenade in Aix-en-Provence. In addition to “Waves”, the professional dancers of the company show excerpts from the repertory of Blanca Li, Germaine Acogny, Dominique Hervieu, Katharina Christl and Eun-mi Ahn. 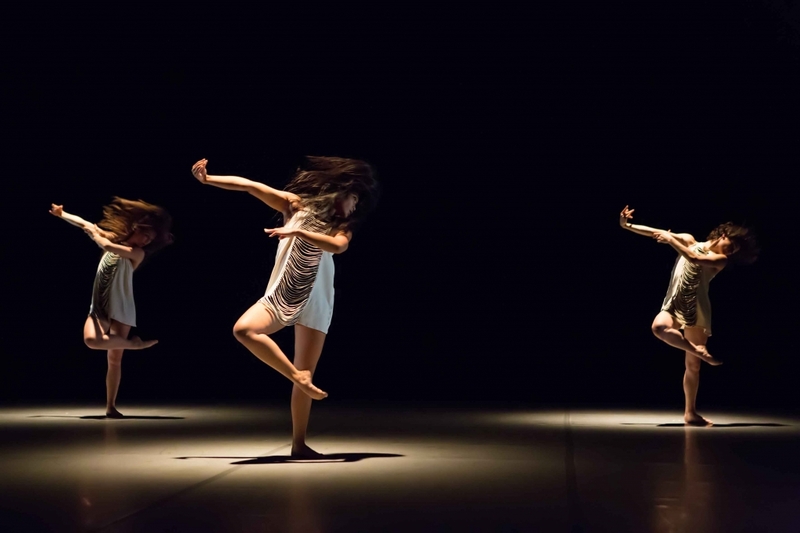 Sun-A Lee’s solo piece is here danced by five girls and thus become a group choreography. The full-evening programme coordinated by Josette Baïz is called “Welcome”. Welcome has further been performed at Maison de la danse (Lyon) and Angelin Preljocaj’s Pavillon Noir in Aix-en-Provence.